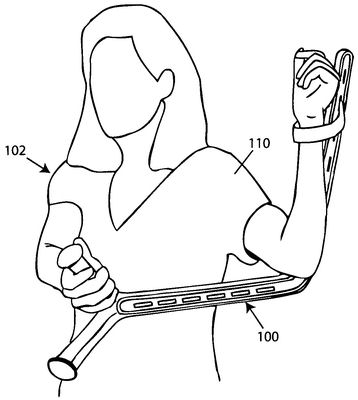 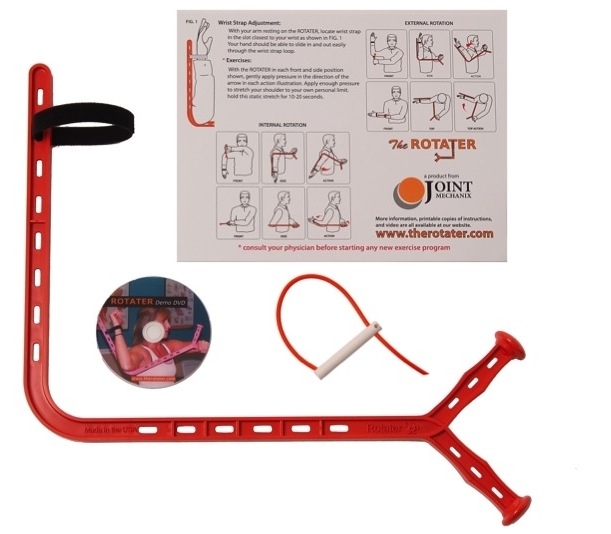 The Rotater is a shoulder rehabilitation, stretching and flexibility device. 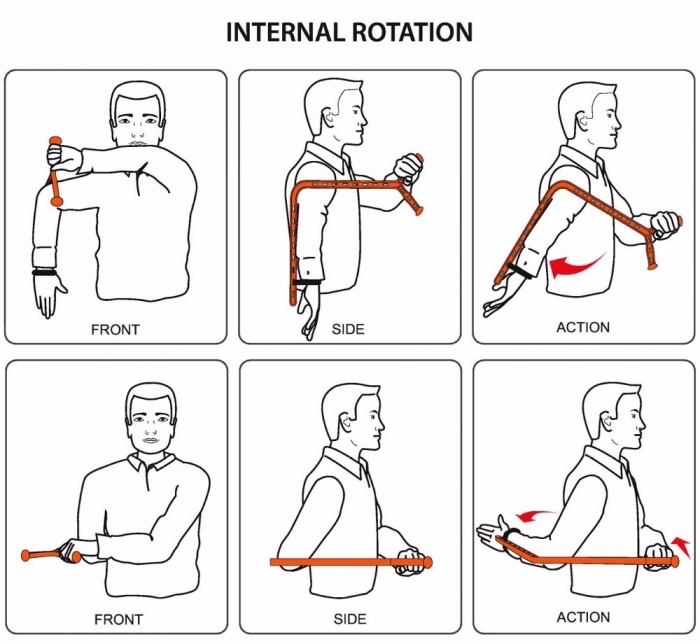 Stretching your shoulder in external and internal rotation is usually very difficult to do and often requires another person to do it for you. 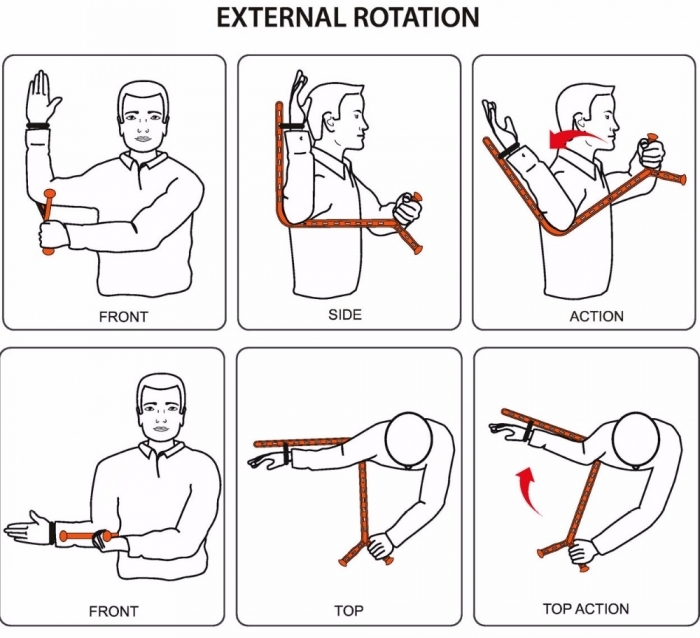 The Rotater is designed to duplicate the shoulder stretches manually applied by a physical therapist or athletic trainer. 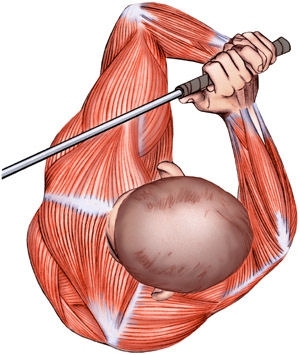 By using the Rotater, you will increase the flexibility and range of motion (ROM) of your shoulder joint.